New Delhi : Uri: The Surgical Strike is emerging out to be the biggest hit of 2019 as it continues its record-breaking spree on the Box Office. The film surpassed previous records set by SS Rajamouli's Baahubali. The figures were shared by the trade analyst Taran Adarsh on the social media. 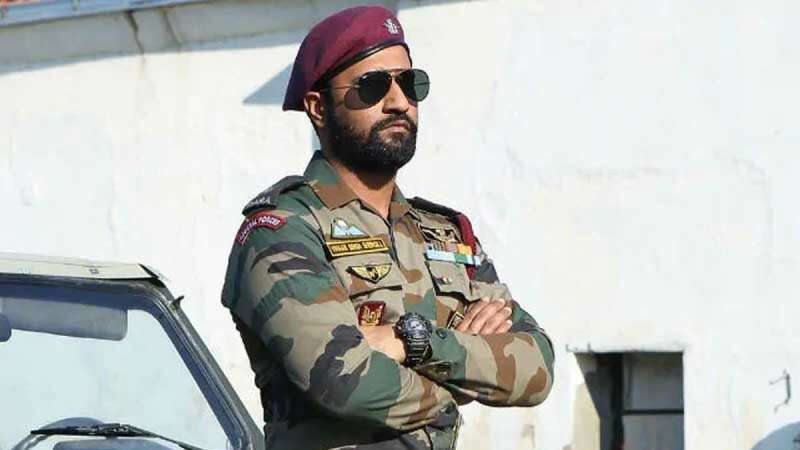 Uri stars Vicky Kaushal and Yami Gautam in the lead roles; it is based on the real life surgical strike India had done on its neighbouring nation Pakistan to wipe out terrorists.